Limit 1 per person; may purchase 1 additional as gift. Valid on a 45-minute hydra-refining facial. By appointment only; must mention voucher when scheduling. Cancellations require 24-hour notice. New customers only. Promotional value expires 180 days after purchase. 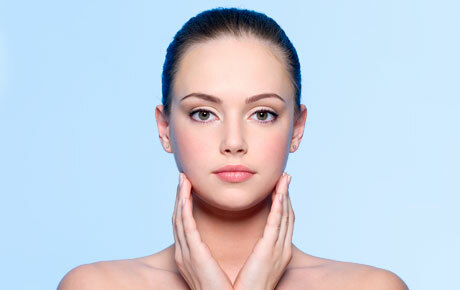 Soothe your skin with 10% off a hydra-refining facial from Spa Mystyk in Villa Park ($55 value).